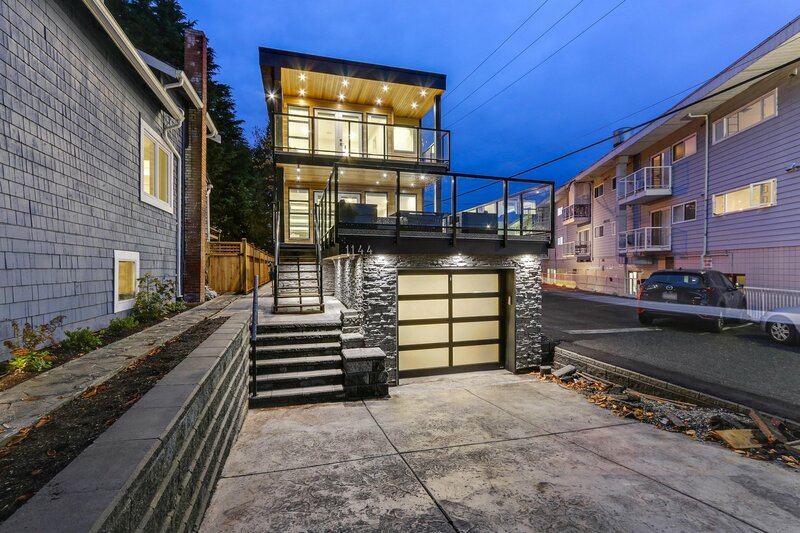 This two-story contemporary house plan delivers comfort with a modern touch! 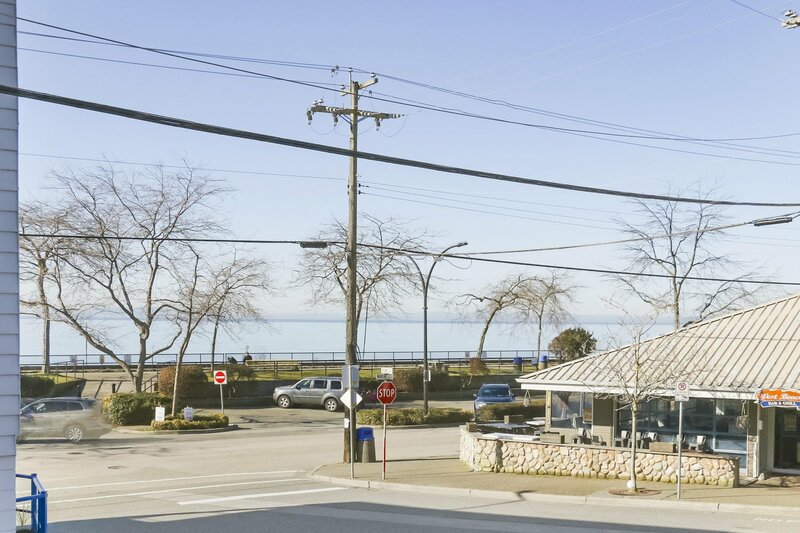 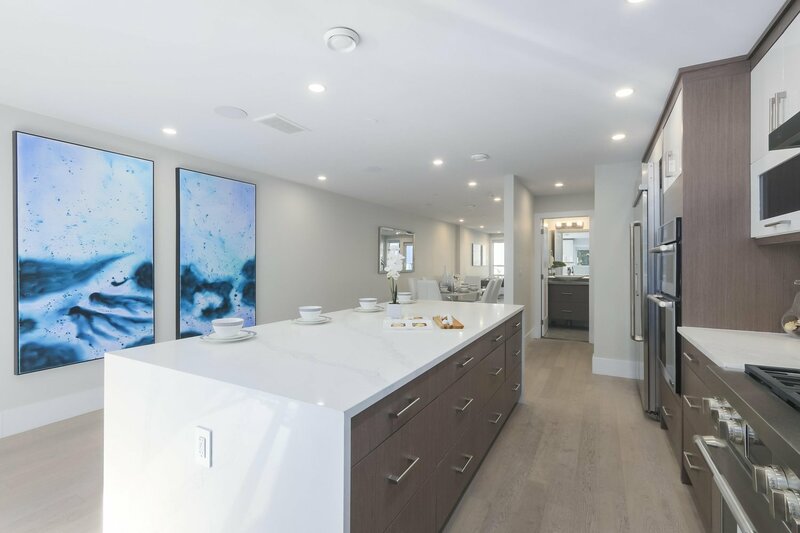 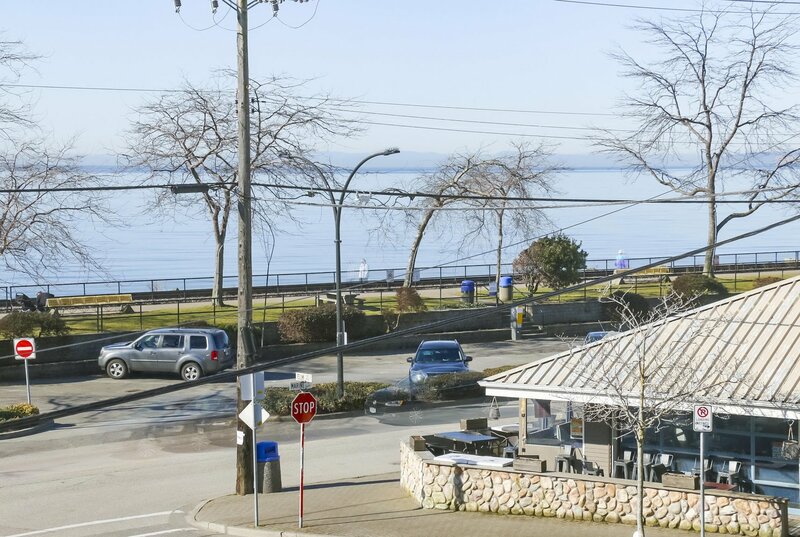 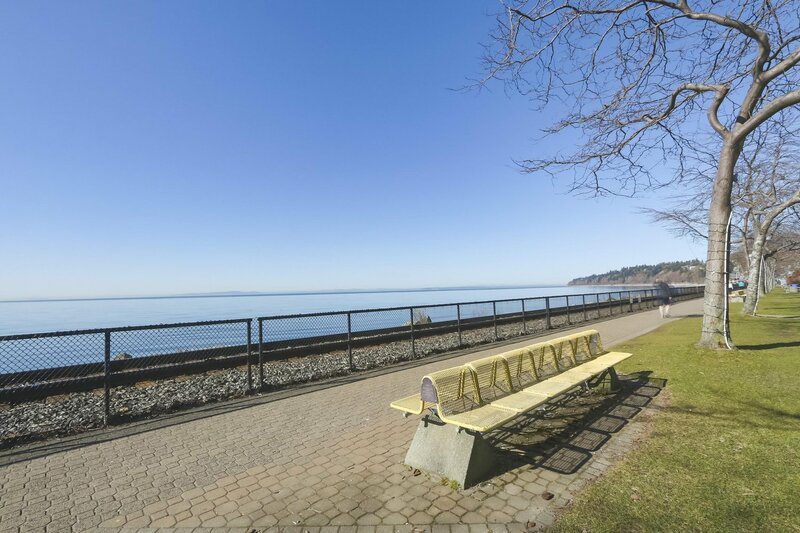 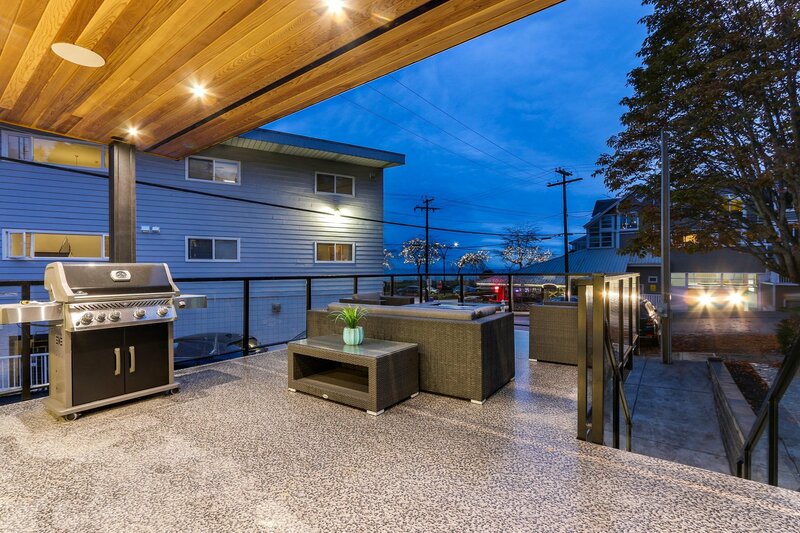 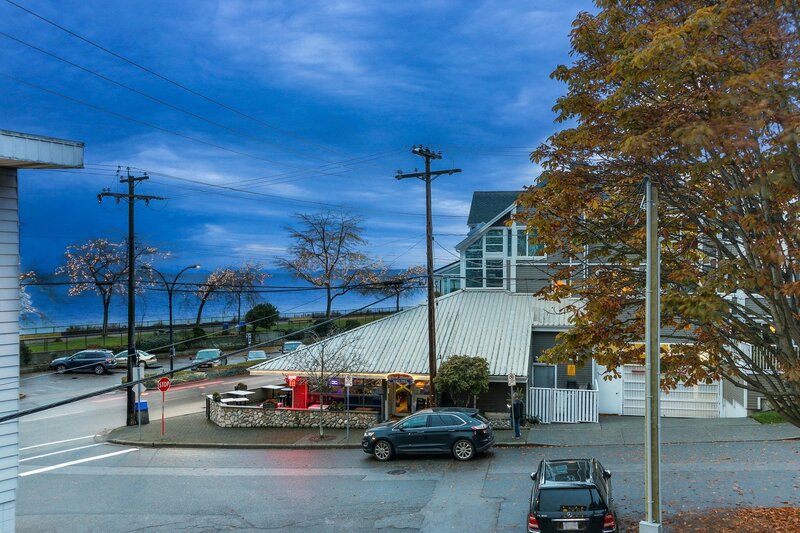 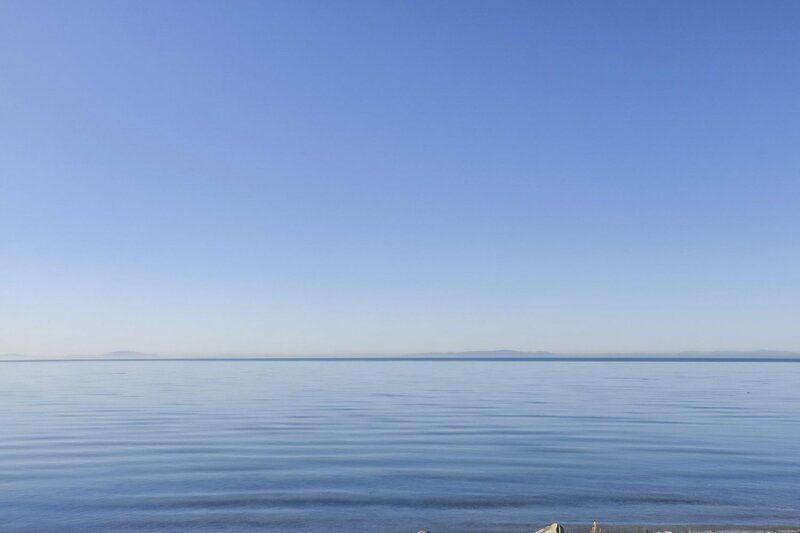 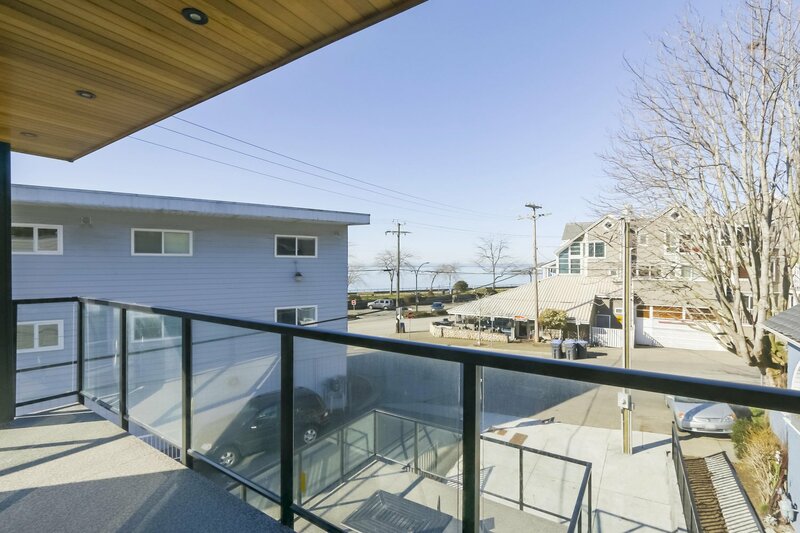 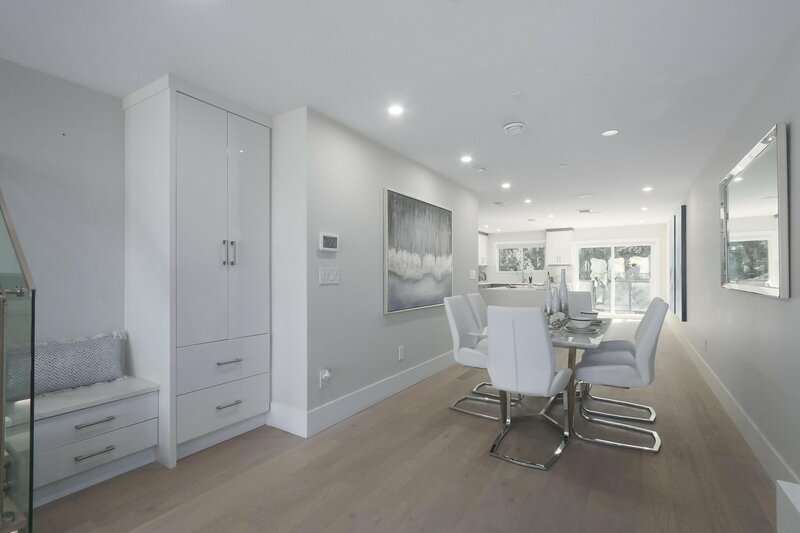 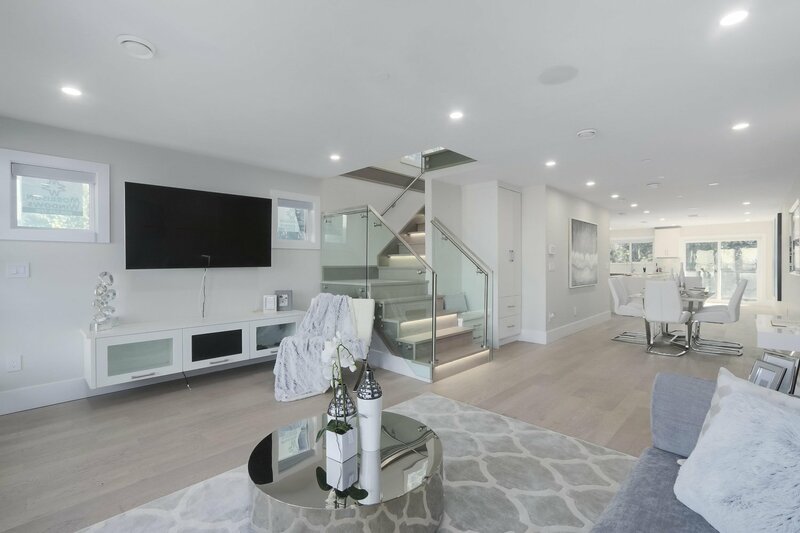 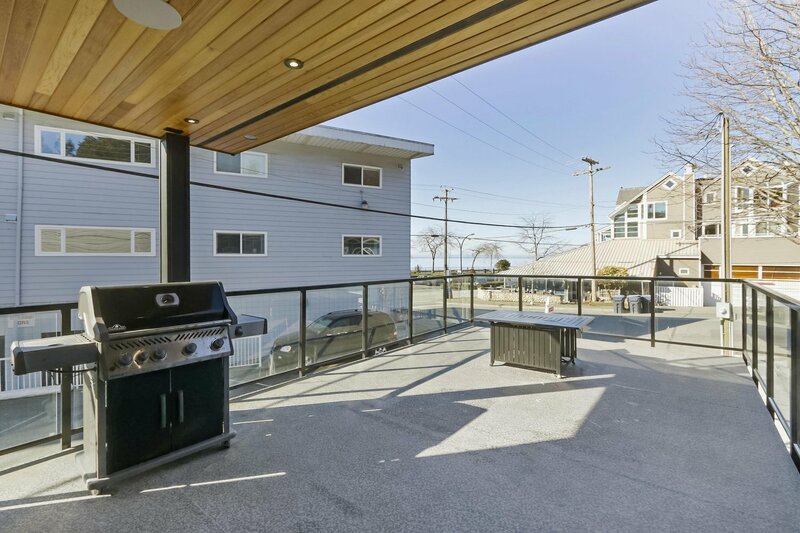 Located in the heart of White Rock, minutes walk from everything seaside living life has to offer: beach, shops, restaurants. 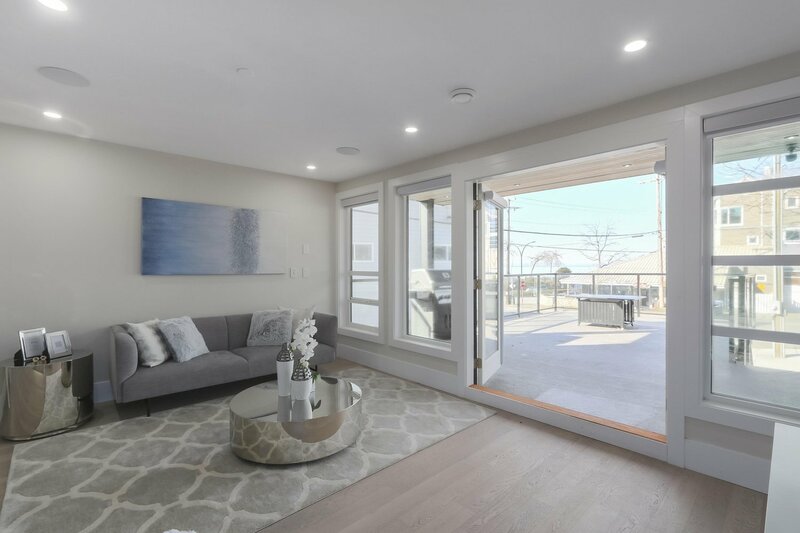 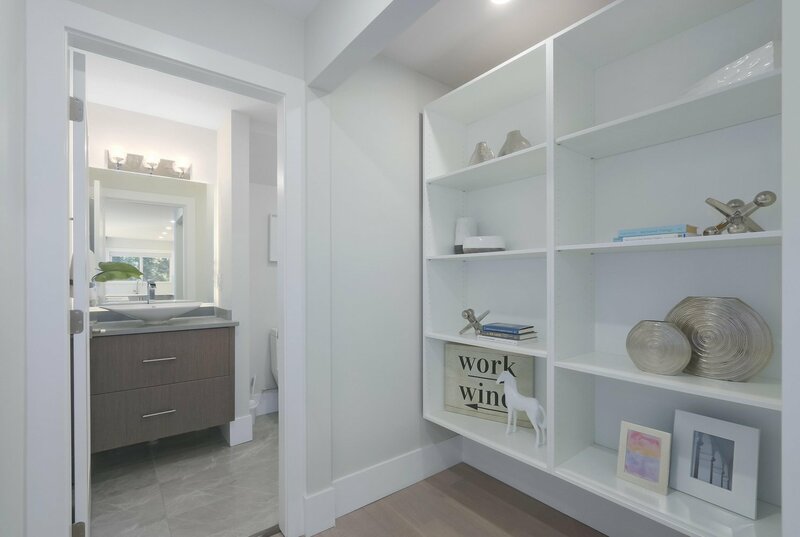 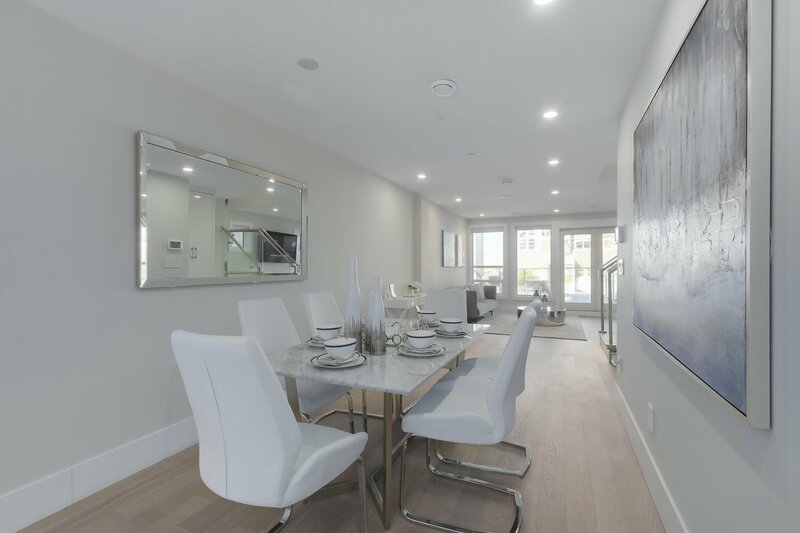 The MAIN floor is perfectly designed with a great OPEN CONCEPT PLAN! 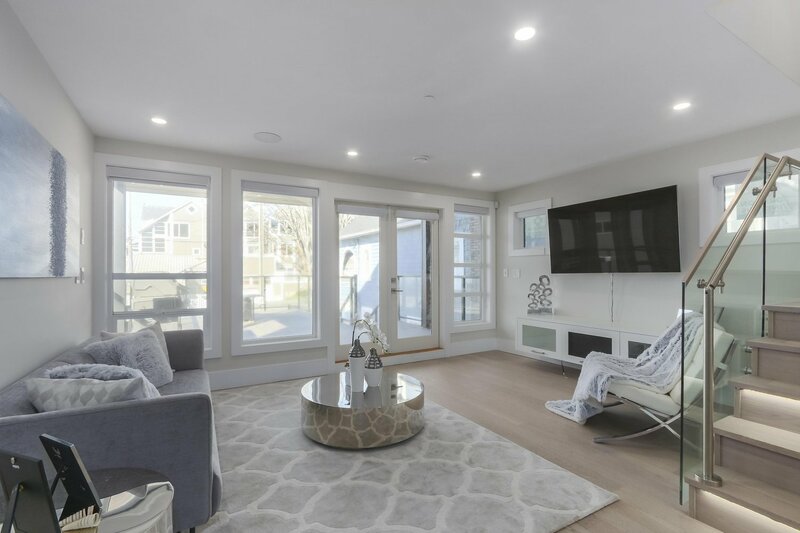 The living room features built-in seat and media center and double doors to the sunny front deck. 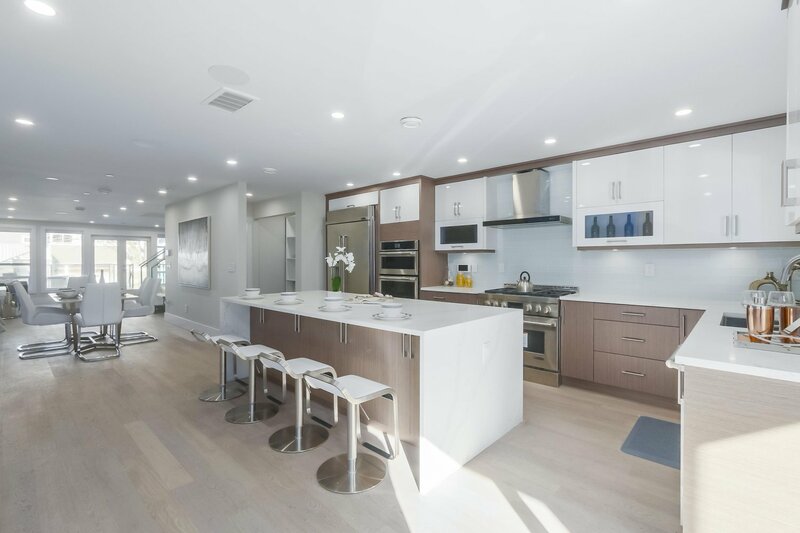 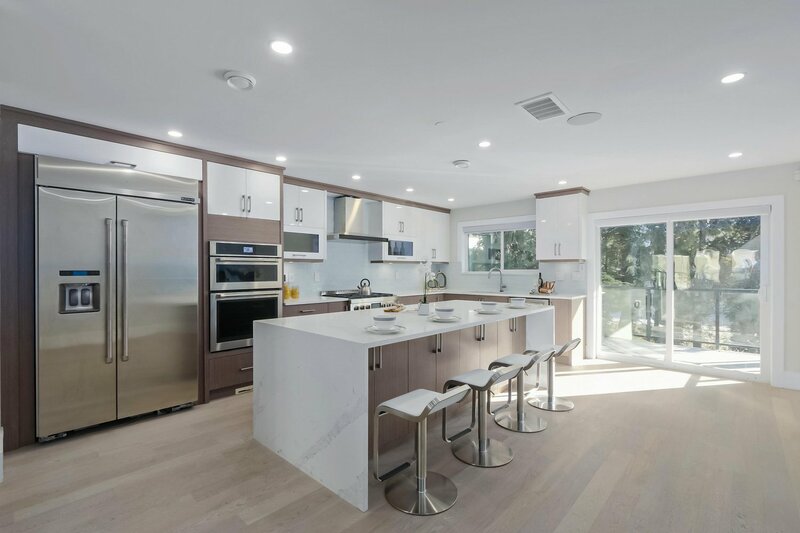 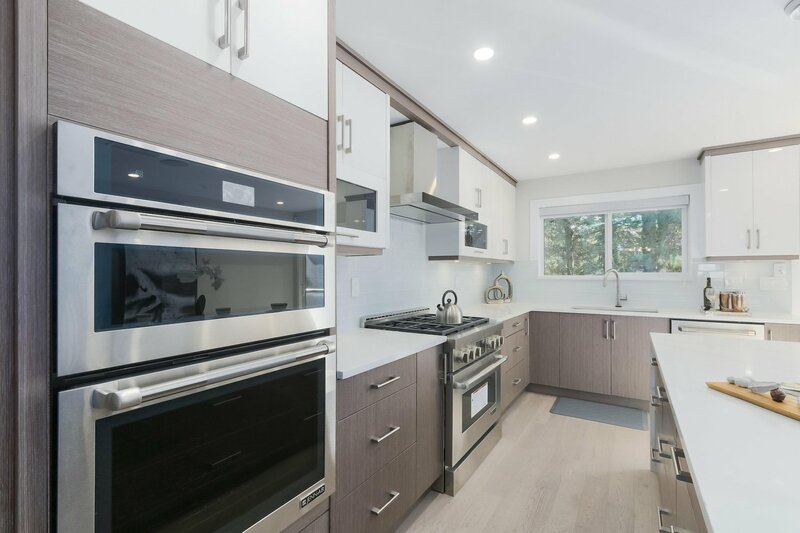 The kitchen boasts a large island and stainless steel appliances, 6 burner gas stove. 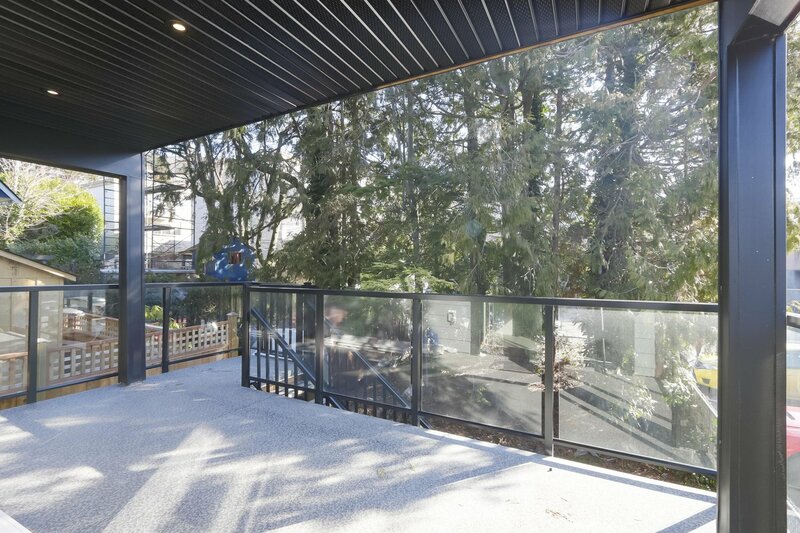 The rear, covered porch encourages outdoor living, rest and relaxation. 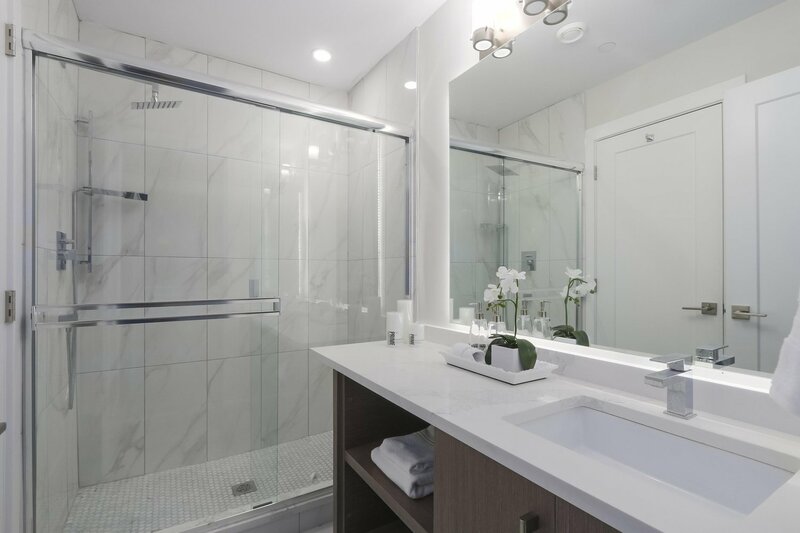 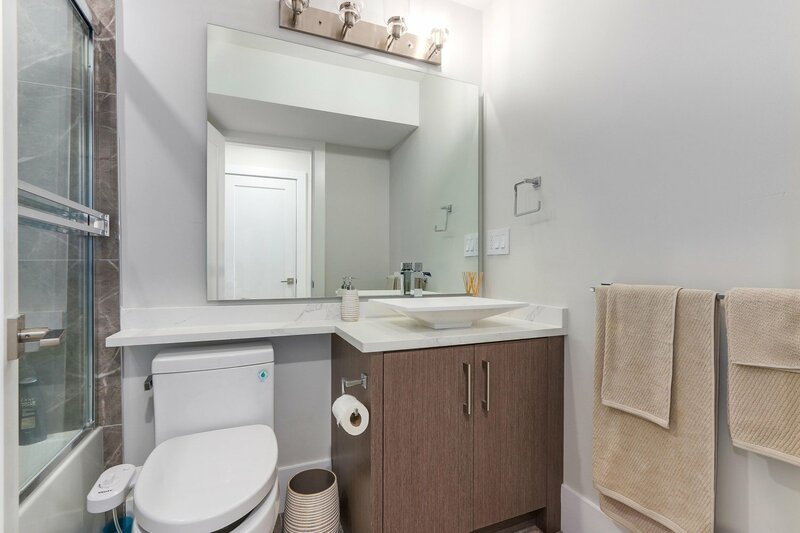 Upstairs, three bedrooms delight in peace and quiet, and a deluxe bath is at your service. 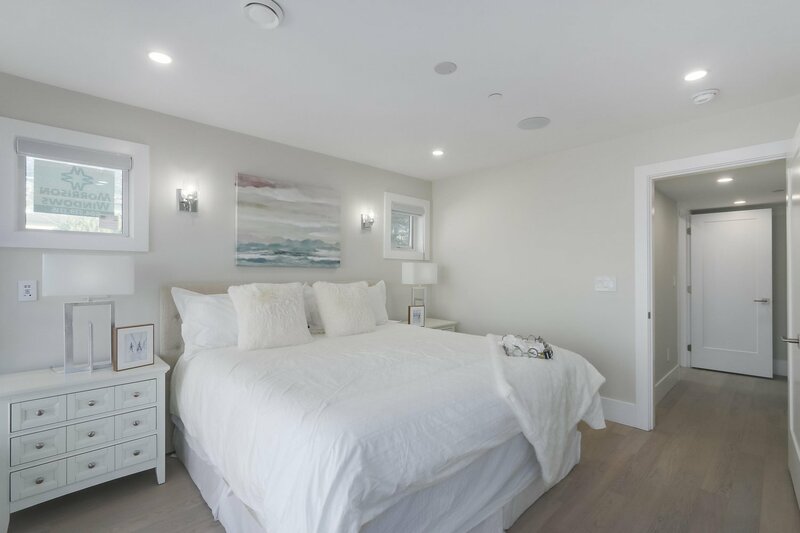 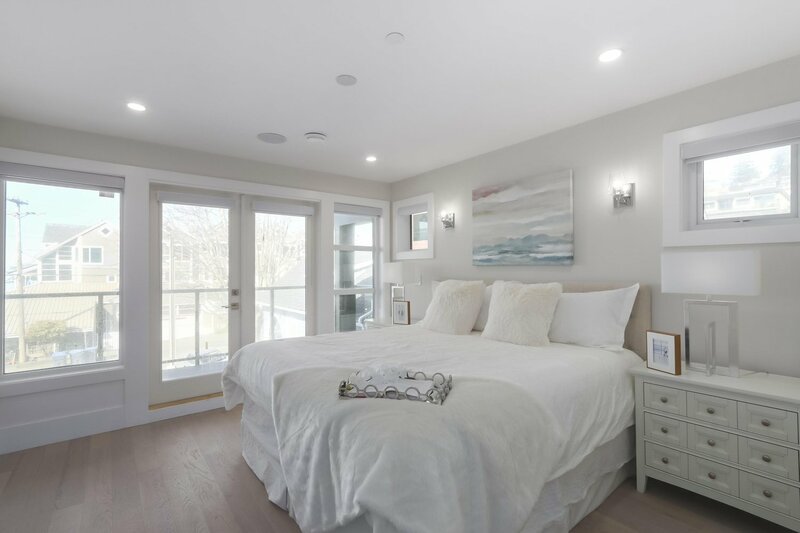 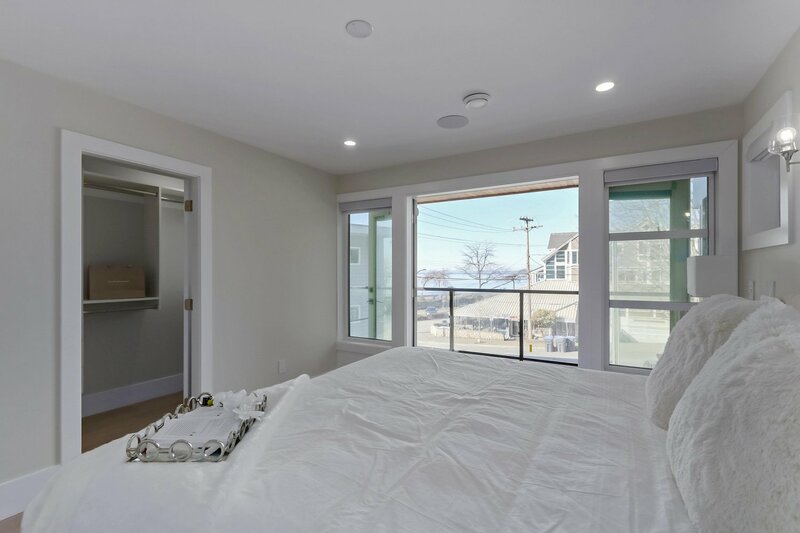 The master suite sits at the front and enjoys a beautiful ocean view and sunset. 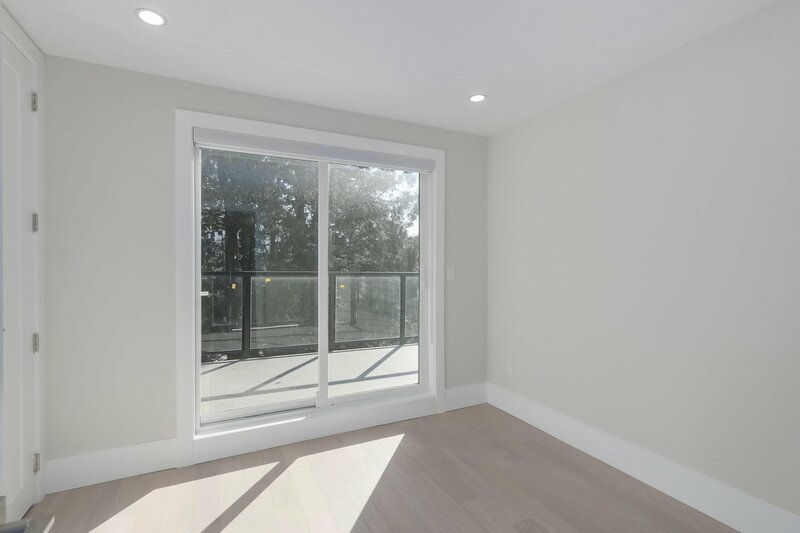 A two-car tandem garage sits at the entry level, with unfinished space awaits for your imagination.